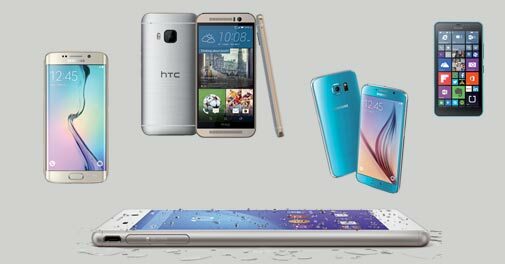 HTC and Samsung announced their flagship smartphones for 2015 at the event. Microsoft, Gionee, Huawei, Alcatel One Touch and Lenovo, too, were geared up for the show. Latest gadgets and technology that are making news right now.